Planning a Galveston vacation soon? Not really sure what you want to do or maybe just looking for extra ideas to add to your itinerary? 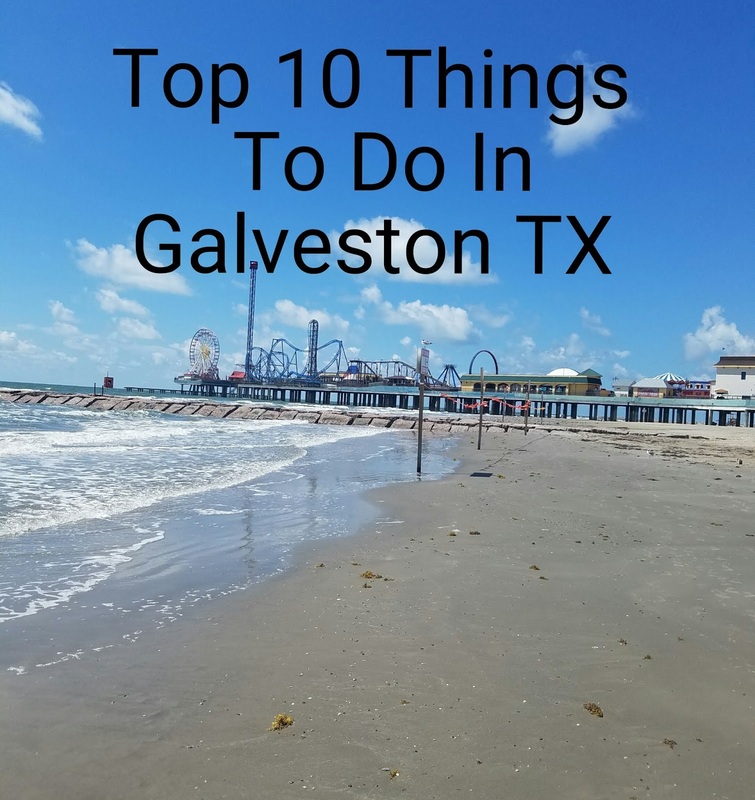 I've done the research for you and have compiled a list of the top 10 things to do in Galveston. 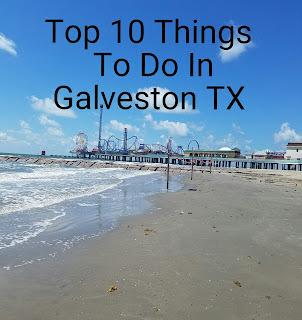 Some of these I've personally been to and others are on my bucket list....but all 10 of these places are considered a must for any first, second, or even third time Galveston visitor! One of Galveston's newest attractions is located right on the beach. 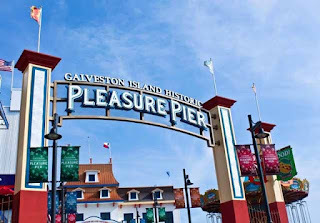 Pleasure pier was opened in the summer of 2012 and is fast becoming one of the best things to do when visiting the island. 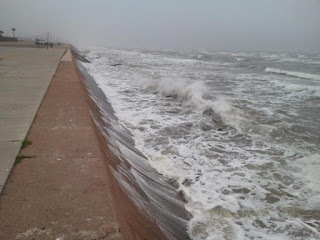 The original Pleasure Pier was located here from 1943 - 1961 when it was destroyed by Hurricane Carla. In 1965 an over the water hotel, USS Flagship, was built on the pier but was demolished after it was heavily damaged during Hurricane Ike in 2008. 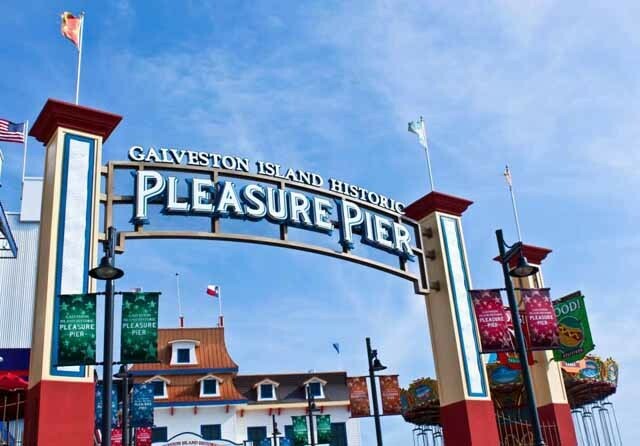 The new and improved Pleasure Pier features games, rides, shops, and restaurants which is perfect for anyone looking for some fun and excitement while on vacation. The price to walk onto the pier (if you're not riding any rides) is $10. 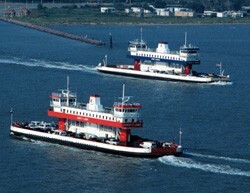 If you purchase an all day ride pass it's $26.99 and includes access to the pier. There is discount pricing for both children and seniors. Mel's Bucket List. 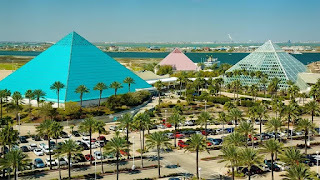 Arguably one of the most popular destinations in Galveston is Moody Gardens. This exciting and educational attraction is open all year long and offers many different exhibits and activities to keep you and your children entertained. 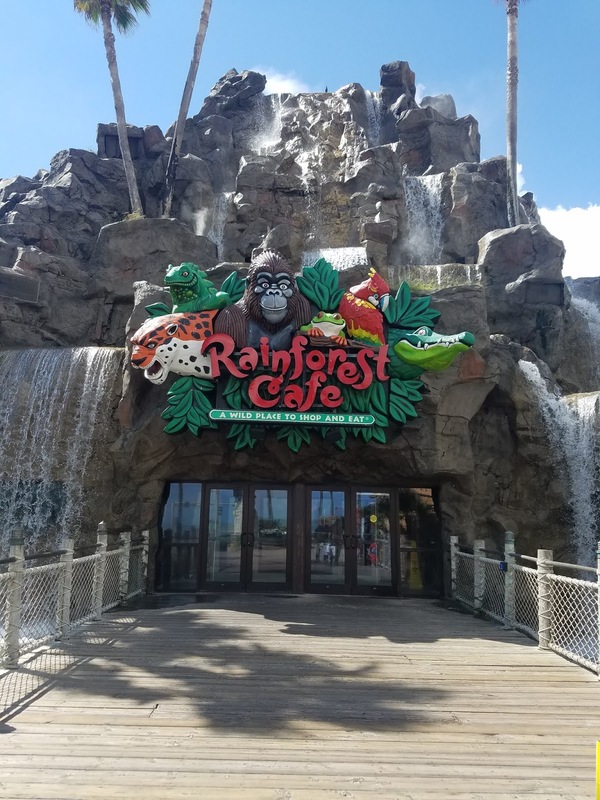 Enjoy the aquarium and rainforest pyramids, a ride on the paddlewheel boat, a 4D theater experience, and much more. 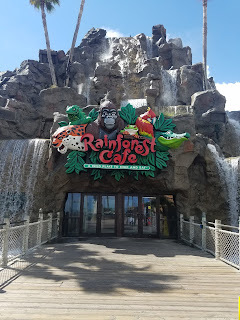 The price of a one day value pass is $69.95 per person and it includes everything except animal encounters. There is also discount days so check the website for information on how to get a discounted ticket. Mel's Bucket List. 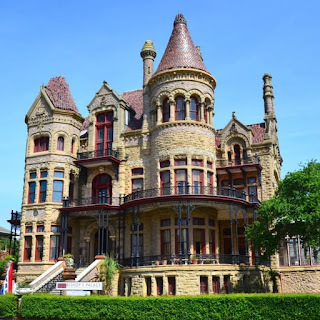 Another historic and beautiful building, the Moody Mansion was built in 1895 and was purchased by the Moody family shortly after the hurricane of 1900. The house remained a family home until 1986 and is still filled with memorabilia and furnishings from the Moody family estate. 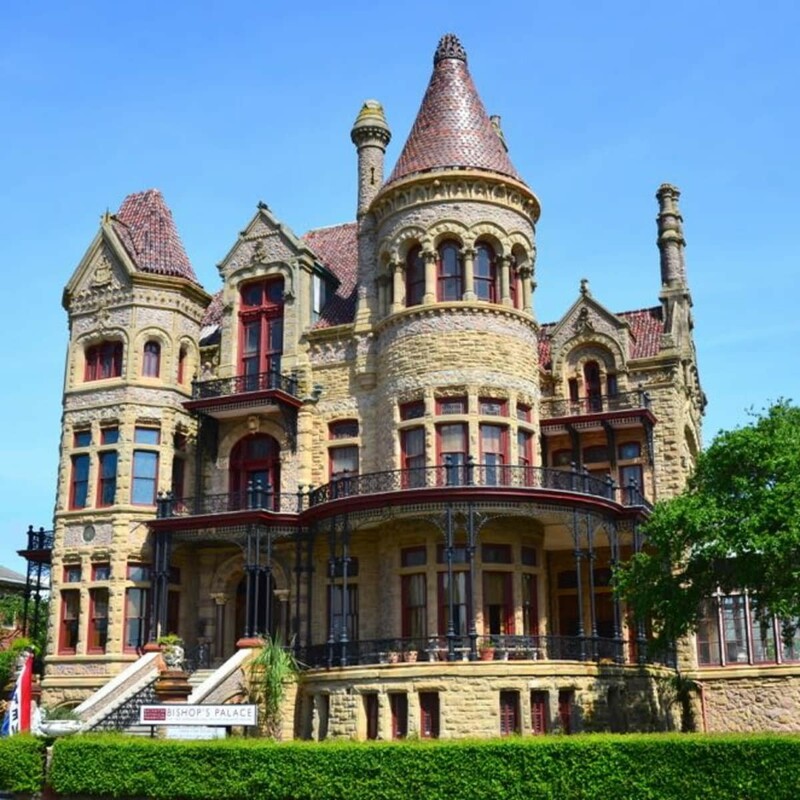 It has been restored to it's original splendor and visitors can tour 20 rooms to learn the history of the powerful and influential Moody family. 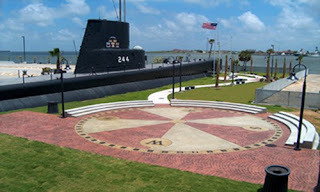 The price is $12 per person for a self guided audio tour with discounts for children available. 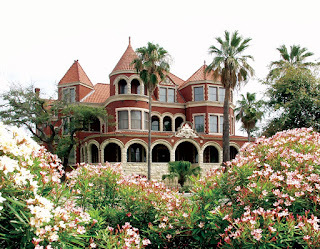 Another beautiful home for learning a bit of Galveston history. Mel's Bucket List. 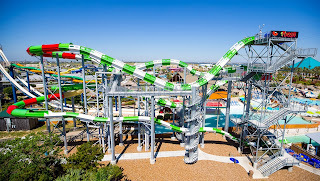 Considered one of the best waterparks in the country, Schlitterbahn Galveston is visited by millions of tourists every year. 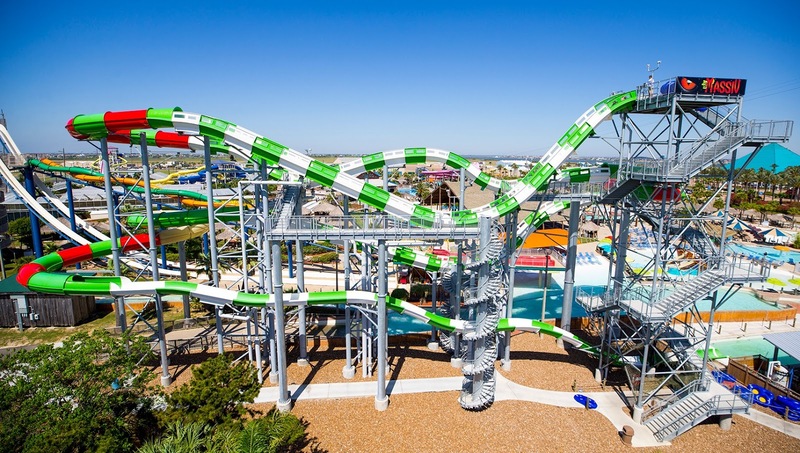 With huge slides, a water coaster, and a swim up bar this place has something for everyone! General admission starts at $50.99 per person and goes up depending if you want to buy extras (towel, water bottle, ect.) Not too bad for a whole day of fun. Mel's Bucket List. 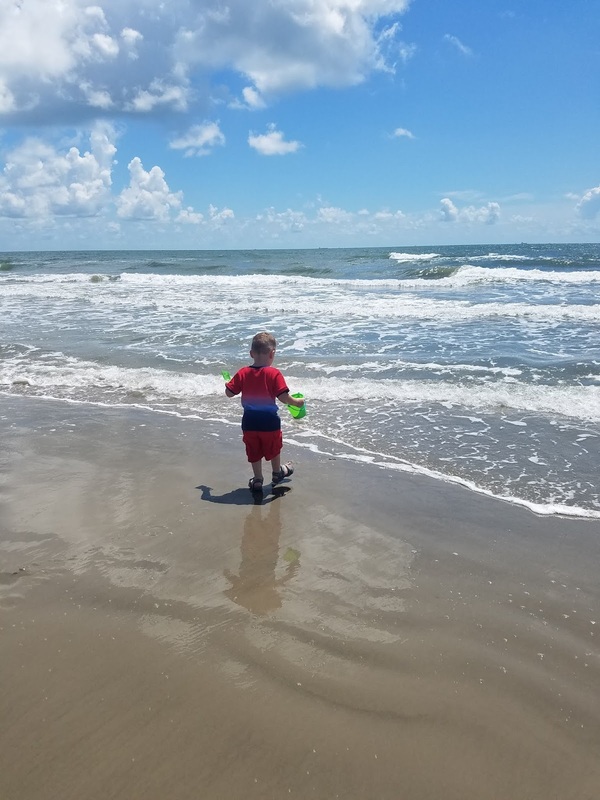 Looking for something a little extra in Galveston? 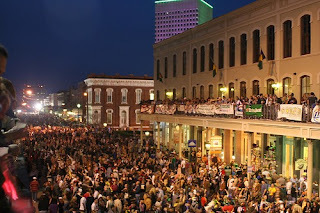 The Mardi Gras celebration is a smaller version of the one in New Orleans but it packs just as much fun and entertainment. The Galveston Mardi Gras lasts about 2 weeks and it's only once a year so be sure to plan your trip accordingly. 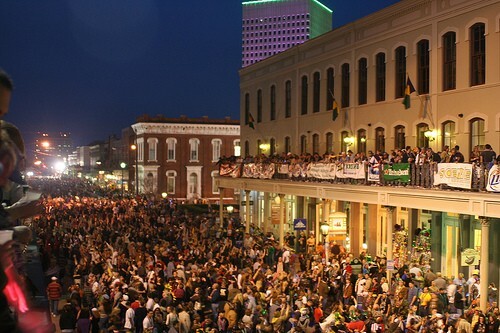 For the 2019 season Mardi Gras is scheduled for February 22 - March 5. Discounted tickets will be available online soon so be sure to check the website periodically to get the best deal on your Mardi Gras tickets. Mel's Bucket List.